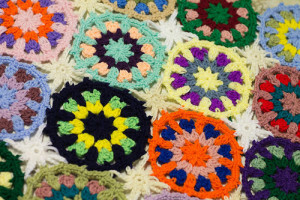 This colorful afghan is one of the most beautiful ways that you could ever clean up your yarn stash. 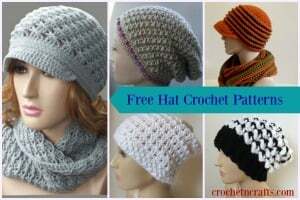 This pattern shows how to join the motifs and also how to crochet the joining motifs. 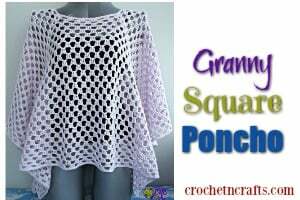 The pattern for the bigger motif is linked to. 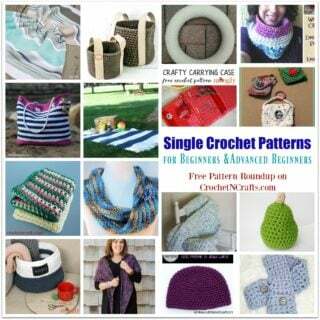 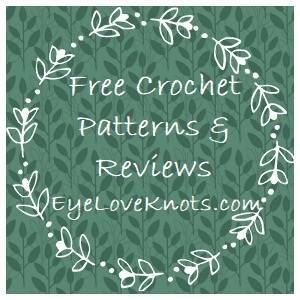 If you enjoyed this free crochet pattern you might also enjoy more designs by Signed With an Owl.